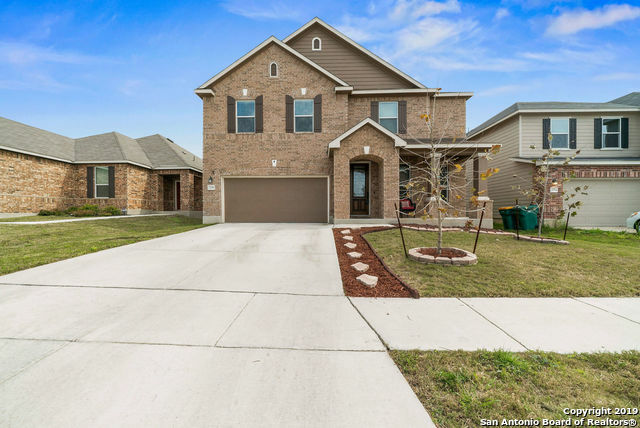 All COPPERFIELD homes currently listed for sale in Converse as of 04/25/2019 are shown below. You can change the search criteria at any time by pressing the 'Change Search' button below. 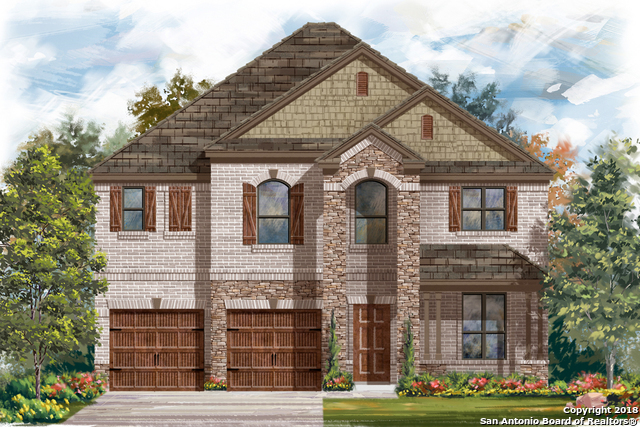 "Home features stained 6-panel entry door, 9-ft. first floor ceilings, Kwikset Polo knob interior door hardware, Armstrong vinyl plank flooring at entry, great room, kitchen and powder bath, gourmet kitchen, 42-in. upper kitchen cabinets, granite kitchen countertop with Travertine tile backsplash, Moen Arbor high arc kitchen faucet, Whirlpool ceramic glass cooktop, combination microwave/wall overn, under cabinet hood, and 5-cycle dishwasher, separate garden tub and shower with tile surround a"
"Finally, the home you've been searching for! 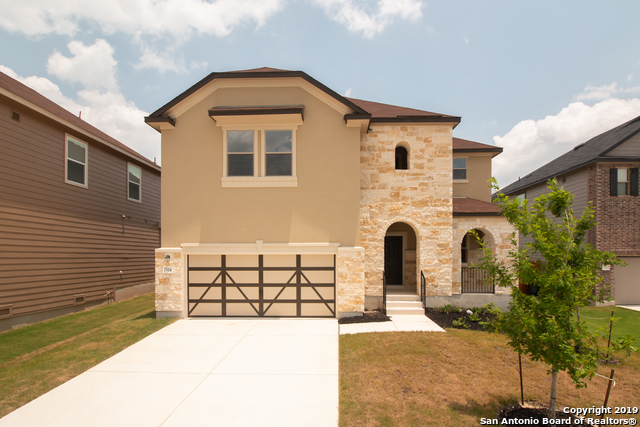 Immediately upon entering you're greeted with character, an incredible open floor plan & brand new flooring. This home has it all- 3 bedrooms, 2/5 baths, a separate formal dining room, study downstairs, & upstairs HUGE loft/gameroom. A deck out back for relaxing w/an amazing yard with flowers & fruit trees. 5 minutes from Randolph AFB!"